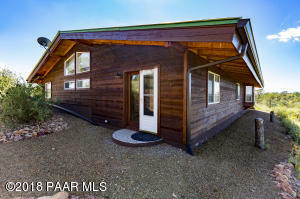 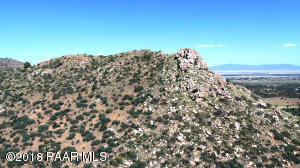 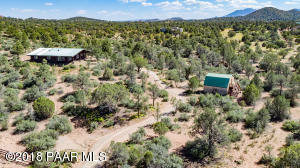 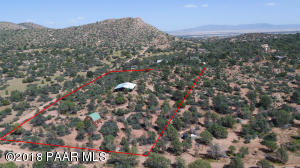 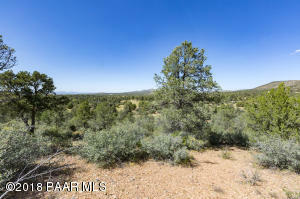 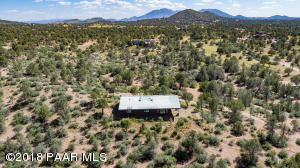 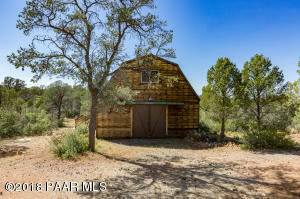 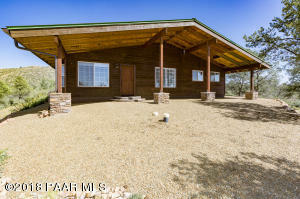 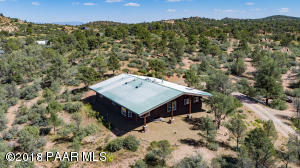 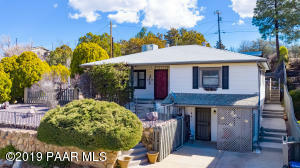 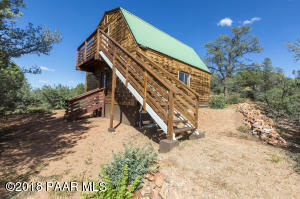 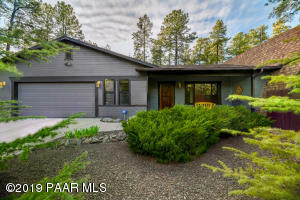 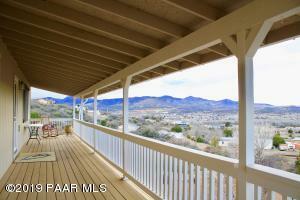 Prescott 5 Acre Ranch-Style Retreat minutes from Historic Downtown. 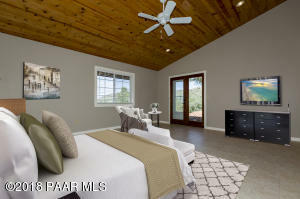 Renovated with nearly 2400 square feet, this open plan features T&G ceilings, tile flooring and extensive windows that drench the home with natural light. 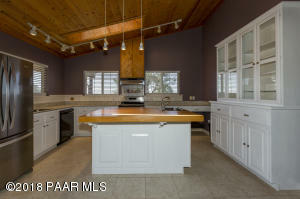 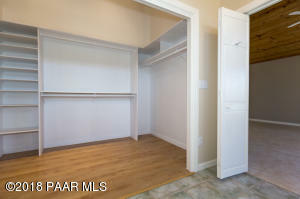 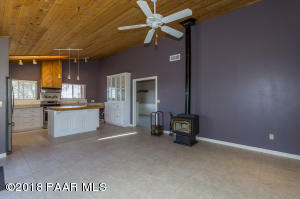 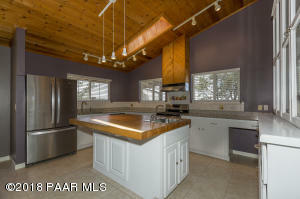 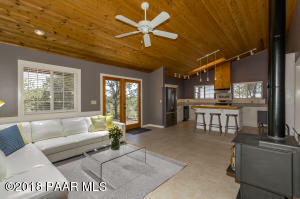 The kitchen which flows nicely into the family room offers new appliances, granite counters & wood burning stove. 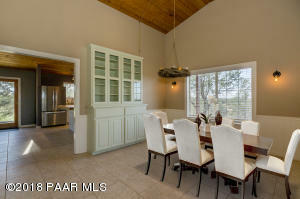 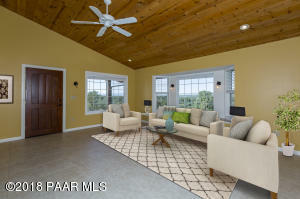 The living area and formal dining are perfect for larger gatherings. 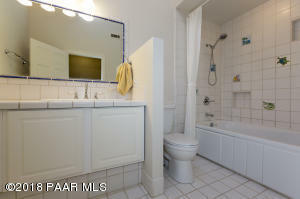 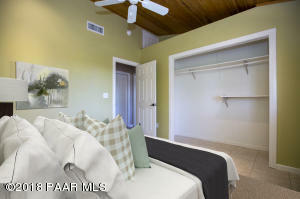 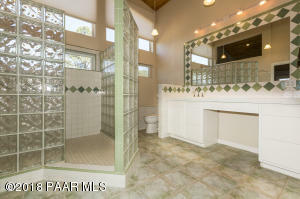 A master suite features access to a private patio area, snail glass shower & large walk-in closet. 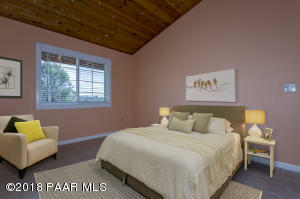 Additional bedrooms offer their own individual character plus a den. 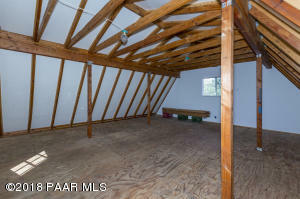 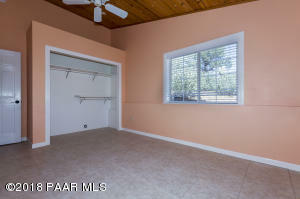 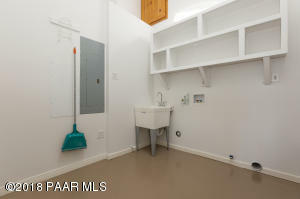 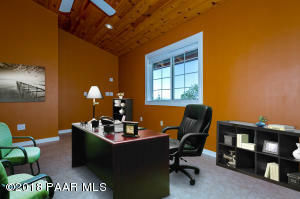 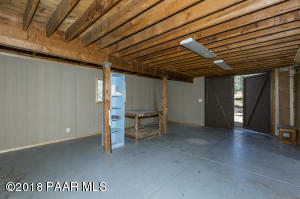 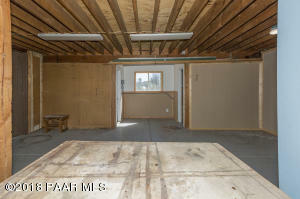 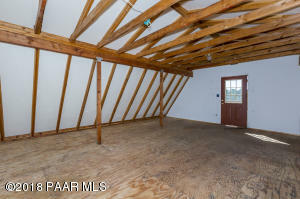 Garage/Barn/Workshop is perfect for the hobbyist with exterior access to a Loft which would make an awesome Art Studio. 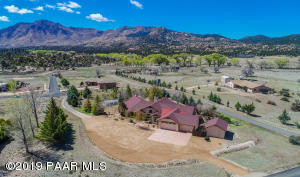 Good well production with additional catch system. 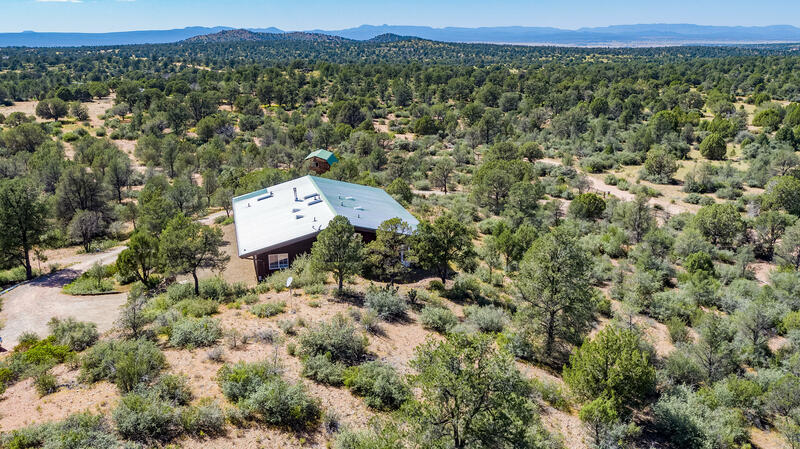 This home was formerly off-grid with solar. 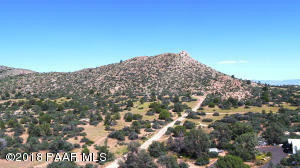 Williamson Valley Road, right on Nancy, left on Brenda Trail, then left on Young, right on Frankie's Freeway, right on Morgan Trail, left on Star Lane then left on Sunshine. 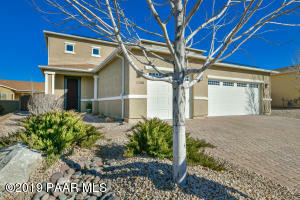 Stay on Sunshine to sign at drive leading to home on left.